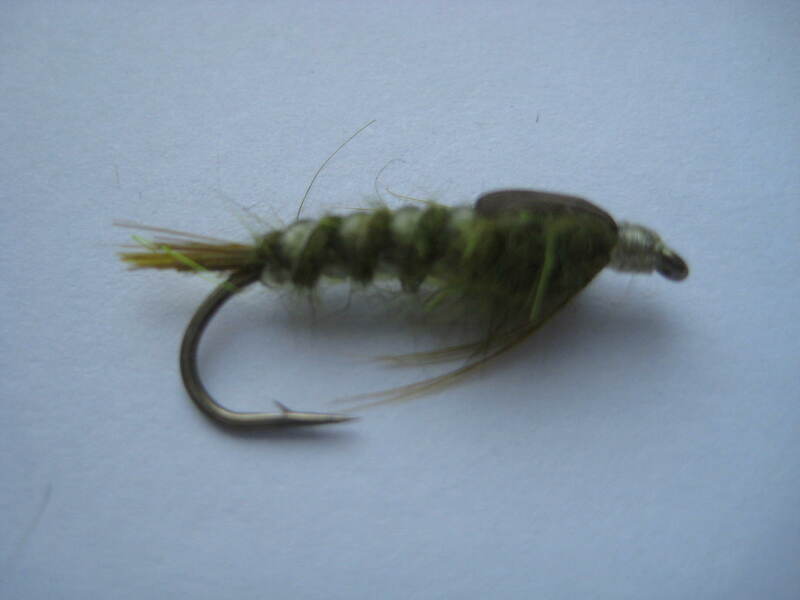 Tips: An excellent fly for both brown and sea trout. 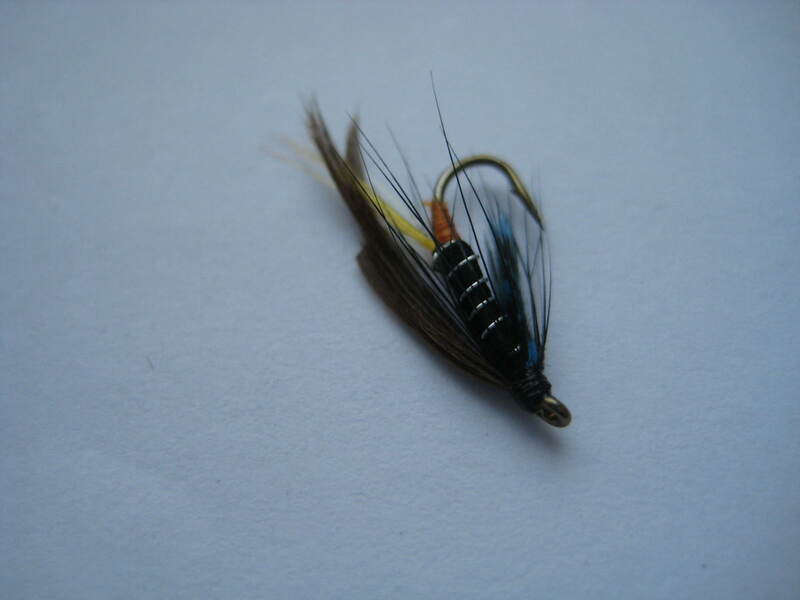 The best results are typically had when used at the same time that black buzzers are hatching. 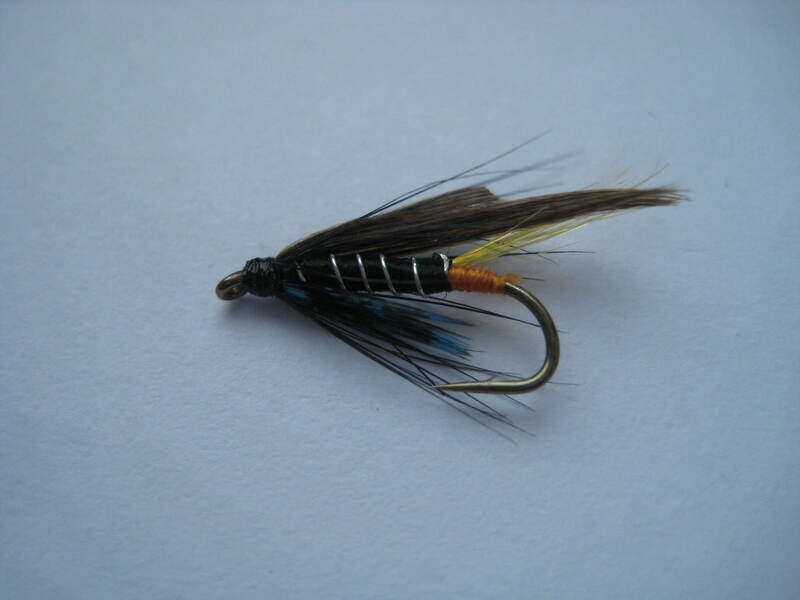 It can be fished anywhere in a team of three flies on reservoirs or Lochs. 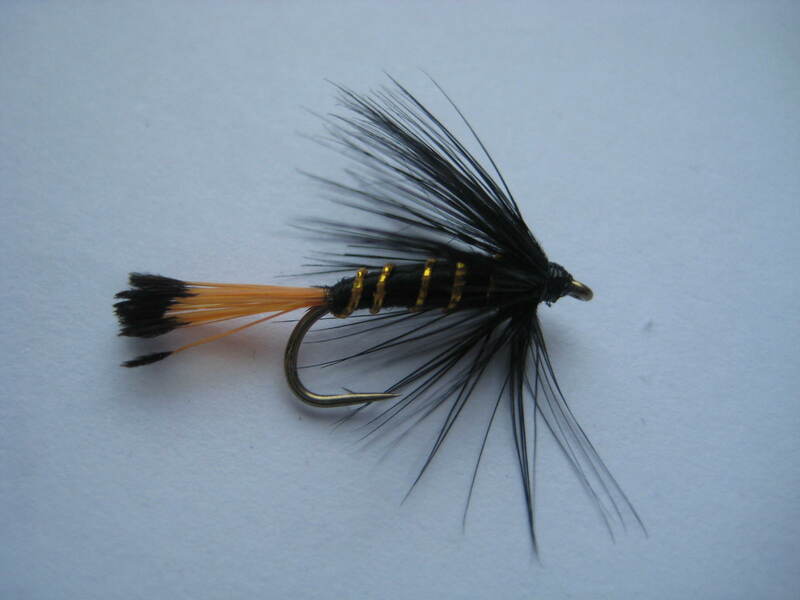 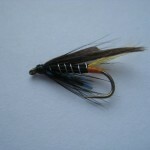 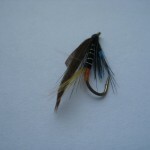 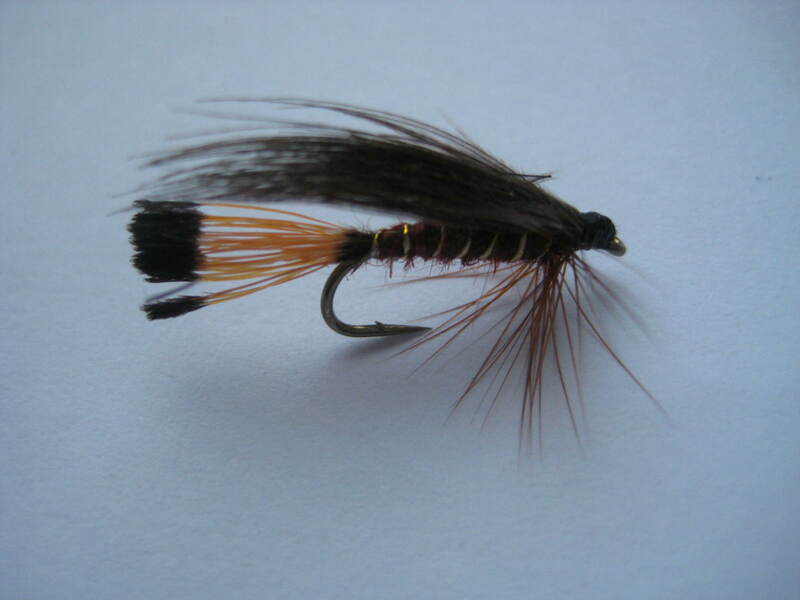 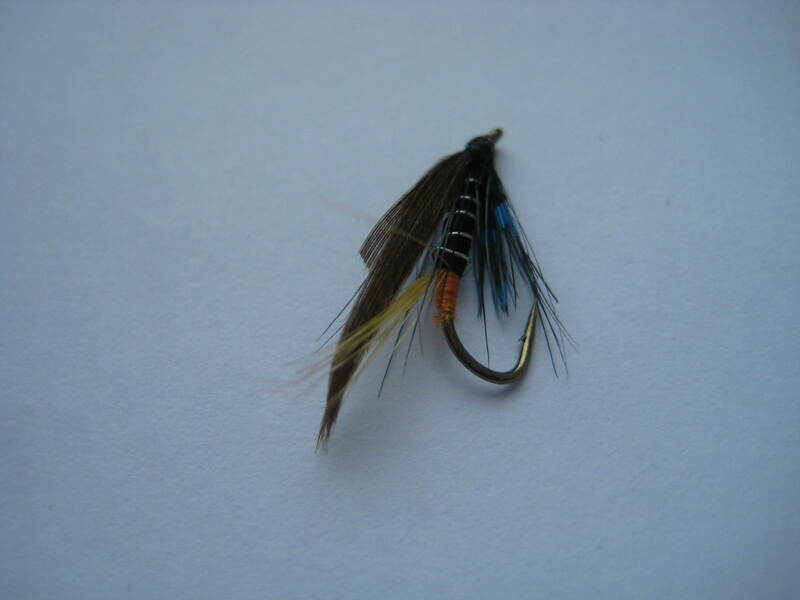 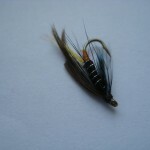 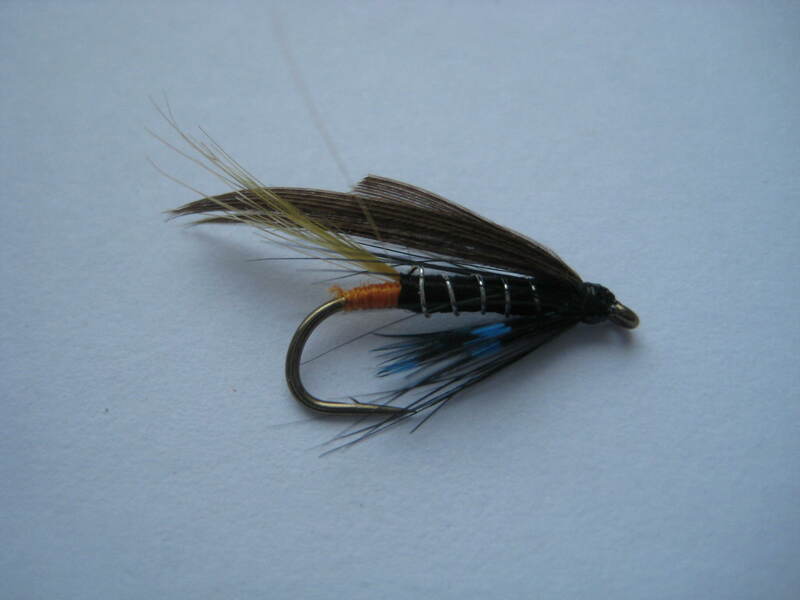 This is a good general purpose dark fly all season which will fool fish taking black midge or dark sedges. 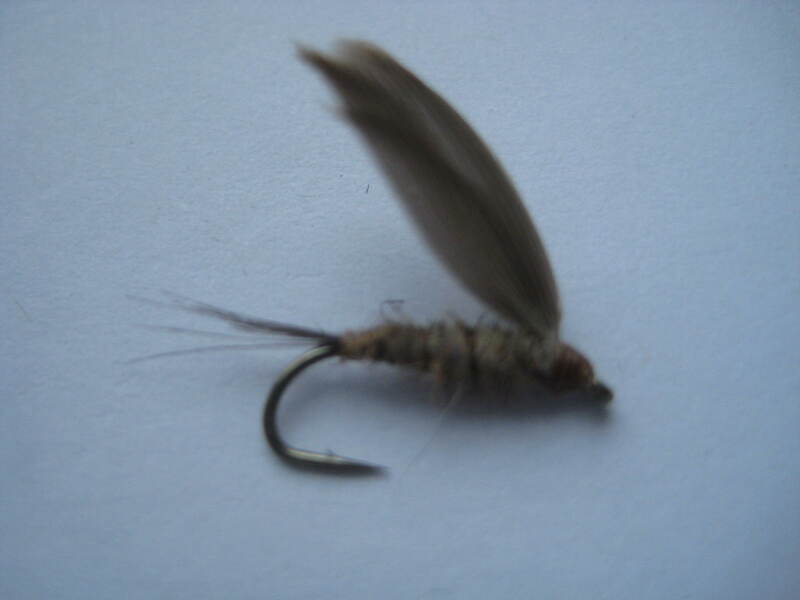 In this version, the wing has been tied tent-style allowing the fly swim better and provide a more realistic view to feeding fish.